The existence of Solano Canyon as a community is the result of the efforts of many people over several generations. Francisco Solano purchased the land. His wife, Rosa Casanova, bore him six children: Josefina, Alfredo, Alejandro, María Agustina, Manuel, and Alonzo Francisco. 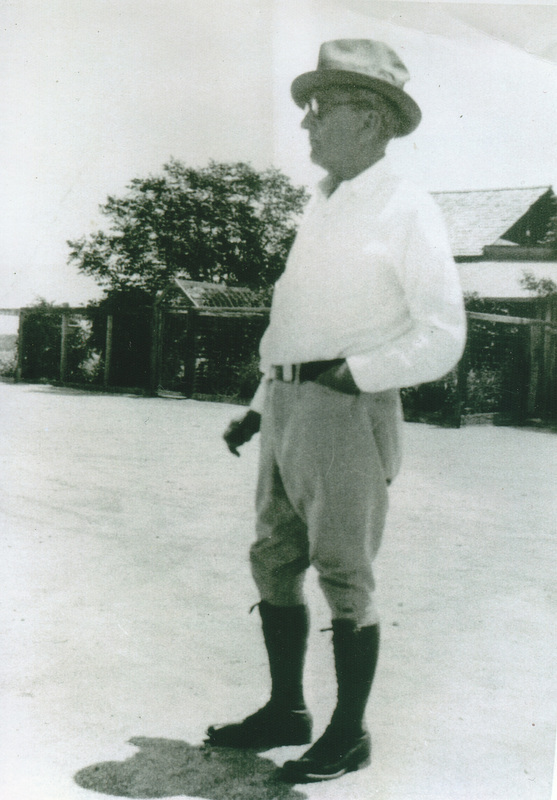 Of the children, Alfredo protected the land and María Agustina lived on it with her husband, Guillermo Bouett. George Hansen befriended Francisco, el fundadór, took Alfred (Alfredo) under his wing, and taught him surveying. He protected the land after Francisco died and Rosa remarried and moved away. Alfred refused to sell the land. Instead, he subdivided it and encouraged people to come live there. 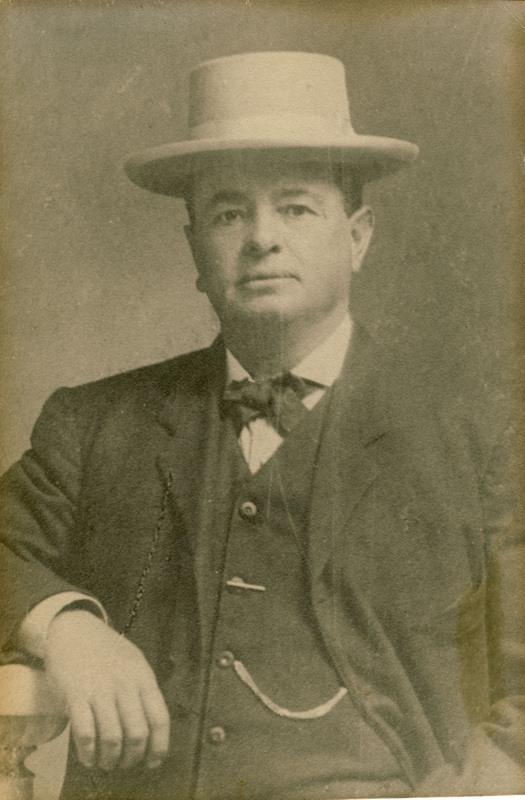 Through his efforts, over time the Solano Tract and Solano Tract No. 2 became the historic Solano Canyon community. 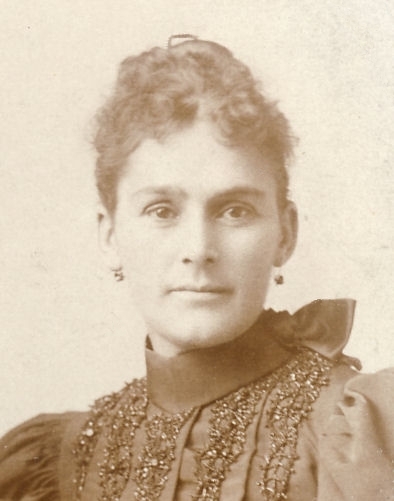 Alfred Solano married Ella Brooks and took an interest in Ella's son-in-law, Dr. Walter Jarvis Barlow. Alfred and Ella sponsored Dr. Barlow so he could build a sanatorium on land in Chavez Ravine that the Solanos helped him purchase. The pages in this section provide some details of the people whose efforts, persistence, and love of the land helped to create the historic Solano Canyon community, which will celebrate its 150th anniversary in 2016. We invite you to learn about them.